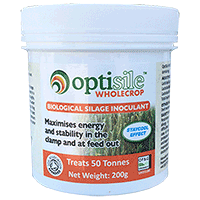 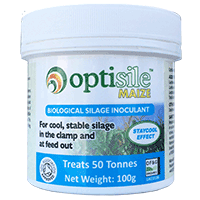 Optisile Maize is designed specifically for the challenge of maintaining a cool stable clamp face when opened as well as promoting rapid fermentation and maximum capture of valuable nutrients over a wide range of dry matters. 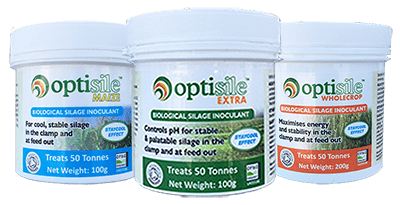 A three-strain combination of Lactobacilli developed by Envirosystems is employed in OptiSile Maize. 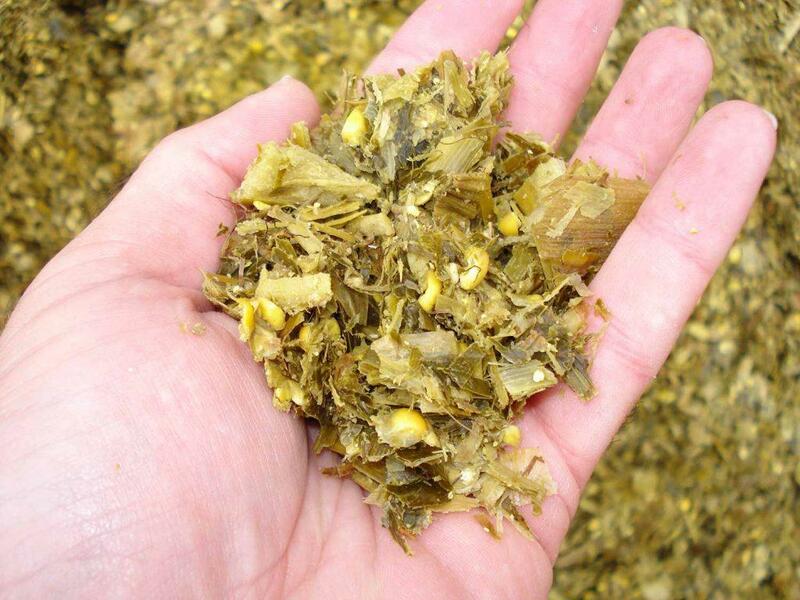 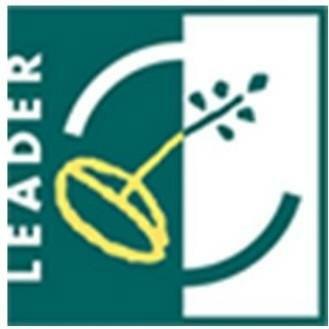 One is the widely used L Plantarum, to support a standard lactic acid fermentation. 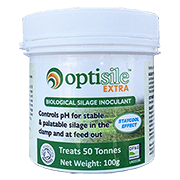 The combination of the other two produce acetic acid, a proven inhibitor of moulds, yeasts and Clostridia.